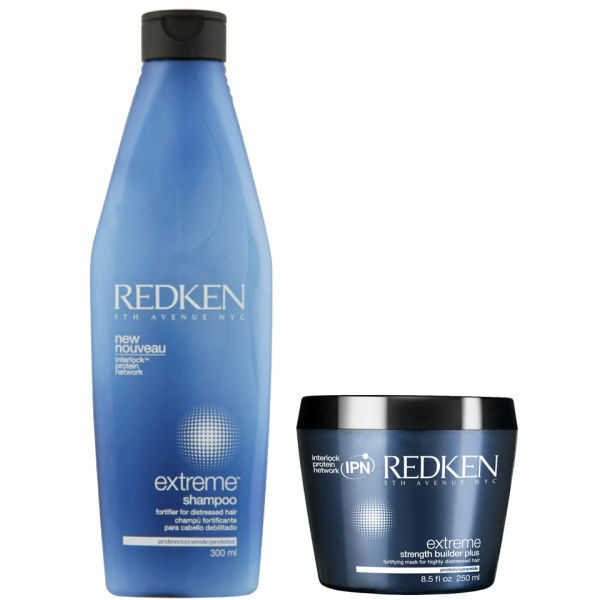 Strengthen, nourish and protect your hair with the Redken Extreme Pamper Pack. Containing a shampoo and conditioning mask duo, this set uses innovative ingredients to control damage to the hair whilst rejuvenating and replenishing. A must have for hair in need of some TLC. K.D. You can gently re-nourish stressed out and tired hair with this innovative Redken Extreme Shampoo. Formulated with ceramides and proteins that begin damage control on the inside with a double line of defence, it helps prevent further damage and split ends by constantly supplying strength. 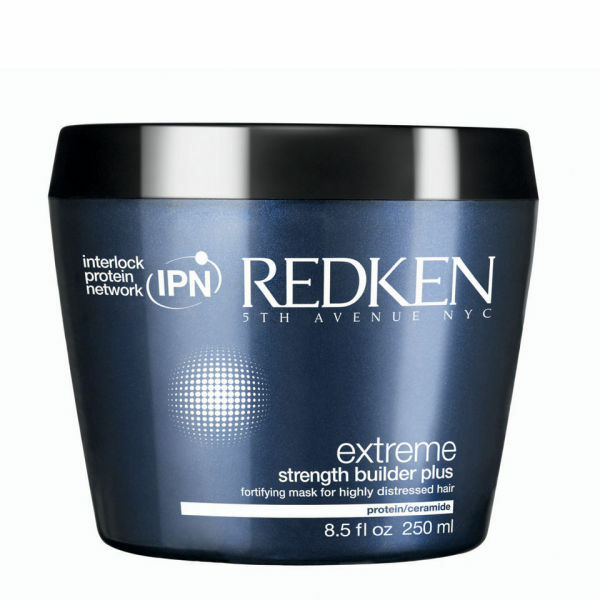 Redken's exclusive Interbond Conditioning System delivers a unique 3D Repair Complex of proteins, ceramide, and lipids to provide internal strength, cuticle reinforcement and protective resurfacing. 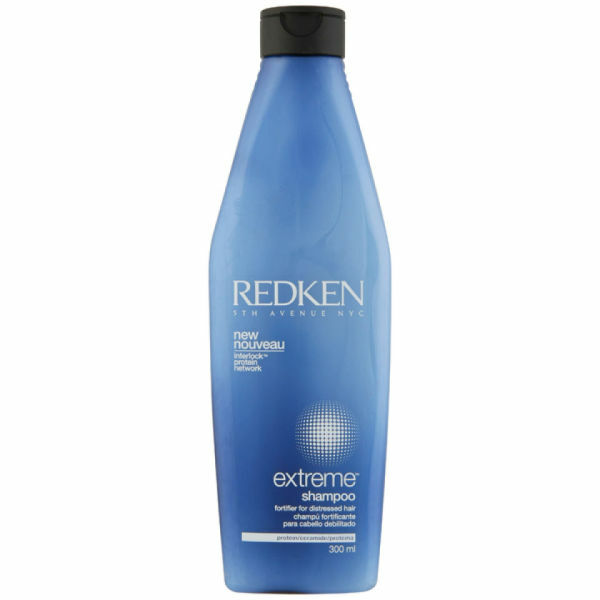 The condition of your hair will be beautifully enhanced with increased manageability and extra shine thanks to Redken Extreme Strength Builder.